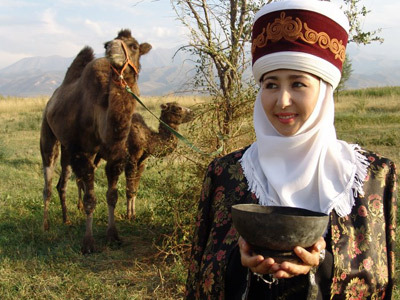 Welcome to Kyrgyz Travel Guide your reliable guide to Kyrgyzstan. Kyrgyzstan has its own unique beauty which attracts tourists from all corners of the planet. The uniqueness lies in its extraordinary natural beauty mainly on account of its pristine environment and variety. Only in Kyrgyzstan will you find everything that nature can offer - highland lakes, sandy beaches, mountains, rapid-flowing rivers, glaciers, forests and even deserts. 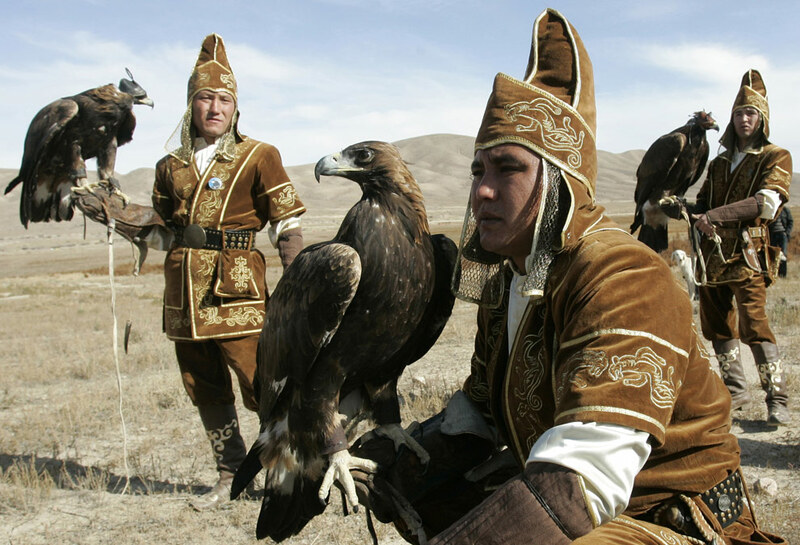 You will also find an extensive history, rich traditions and the legends of nomadic tribes. Kyrgyz Travel Guide has operated for the past 4 years and we hold our own niche in the tourist services market in Kyrgyzstan. We use an individual approach to every customer seeking to learn as much as possible about his expectations from the visit to Kyrgyzstan after which we do everything to meet our customer's expectations. Our goal is quality. Kyrgyz Travel Guide seeks to show all the richness of Kyrgyzstan - from its nature, culture and history - in every tour, while offering maximum comfort for the traveler. Our employees have a high degree of professionalism and experience of working in the European tourist sector and therefore maintain European standards of service. The staff of Kyrgyz Travel Guide love their country and know it well, which is why we are keen to show the very best that Kyrgyzstan has to offer, leaving the customer with a lasting impression. All this and much more to make your trip to Kyrgyzstan with Kyrgyz Travel Guide exciting and comfortable. We guarantee you a trip you will never forget.